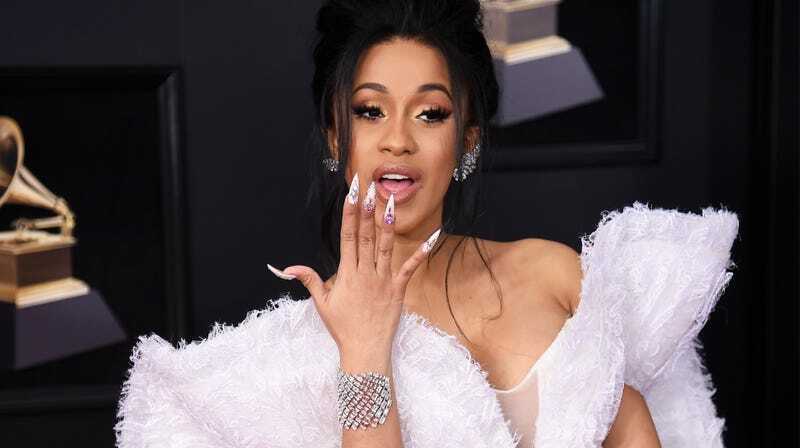 Cardi wants $300k to get back onstage, and it’s gonna be on her terms — no discounts. Fact is ... we’re told she’s getting offers in the $500k range, so she won’t be hurting for work. We’re told not only does the moola have to be right, the location can’t be in Timbuktu. She wants the shows to be close to home. Reason’s simple ... she’s obsessed with her baby girl, Kulture Kiari Cephus. Good for her! But also, how sad for us. It’s both, you see? Slayyyy mamaaaaa! Yikes, how will I ever retire! “Ain’t that the damn truth,” Paltrow replied. See?? She can be fun! Let it fly more often, Gwen. You’re good at this.